Earlier in the year we blogged about the different types of spirit guides that you should know about. 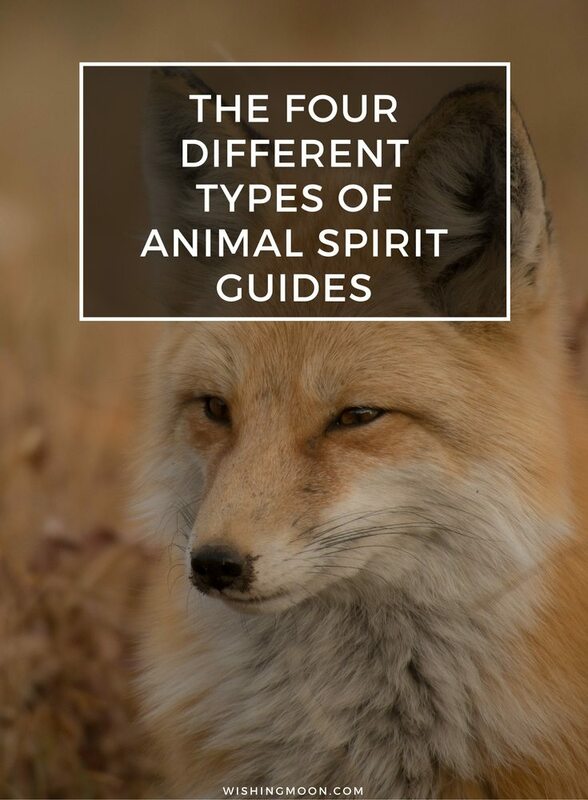 However, we thought it was time to delve a little deeper into the world of spirit guides; focusing on the four different types of animal spirit guides there are and what their roles are. 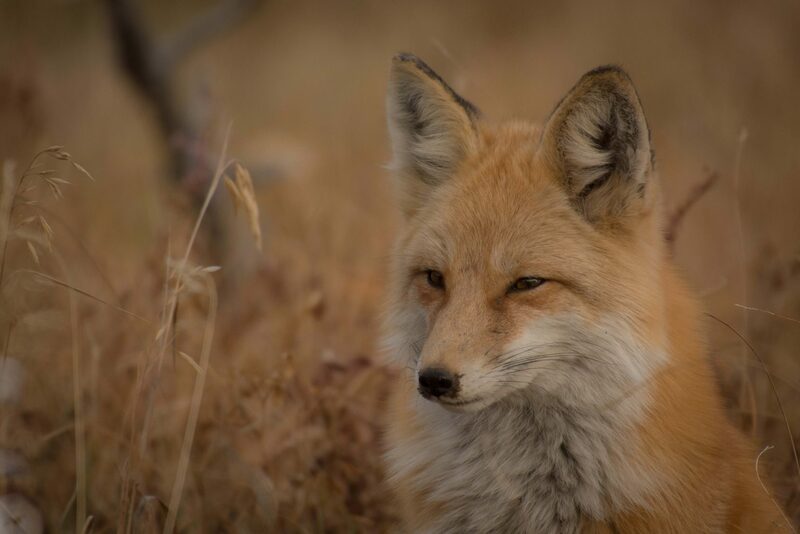 Whilst there are many different groups of animal guides such as land animals, birds, reptiles, insects and water animal guides, they all fall into the following four categories. Messenger spirit guides warn us of certain situations, guide us in the right direction and stay with us until we have heeded their warnings. They do everything in their power to ensure that we take notice of the danger ahead. Whenever you feel like you’re at a fork in the road of your life, your journey spirit guide will appear by your side. Your journey spirit guide will stay with you until you have made the all important decision and your journey is complete. The length of your journey can be anything from a few days to a few years! 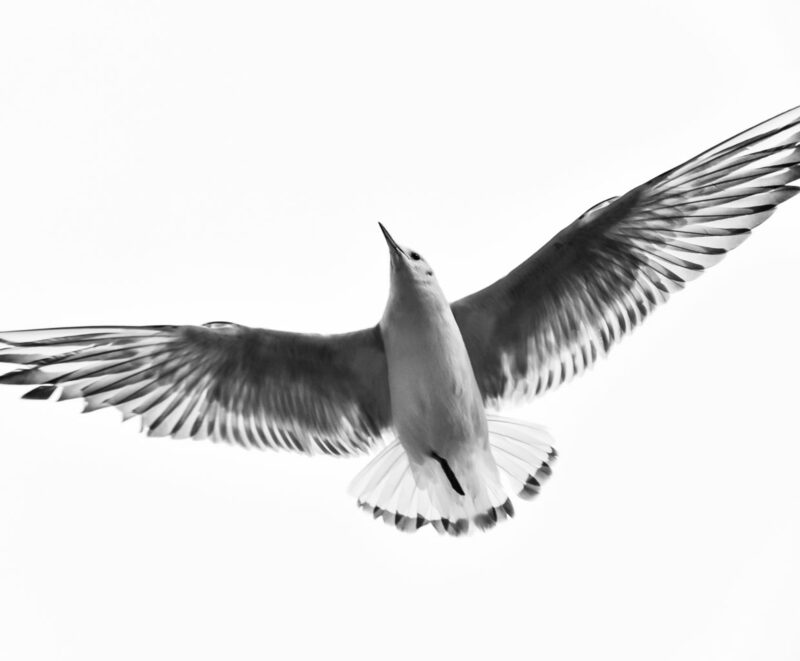 Rather than popping up during specific situations, a life spirit guide stays with you throughout your entire life. Although you may have more than one throughout your life. Life spirit guides are actually a reflection of yourself and show you who and what you are. They are there to remind you of your strengths and your inner workings; showing what your capabilities are. Your life guide may be an animal you felt a connection to as a child or one you feel an affinity with now. Shadow spirit guides represent your internal fears and appears to test you in certain points of your life. Your shadow spirit guide will teach you lessons about areas of your life that need changing for the better. Until you make positive changes in your life, your shadow guide will keep reappearing. Our animal spirit guides are integral to our self improvement and it is with their help that we are able to flourish, grow and make the tough decisions to get on our life on the right path. We have so many blogs on psychic guides to help you get more in tune with your spiritual self, and this includes spirit guides. Take a look and see how your spiritual self grows! What’s Your Starsign’s Lucky Colour?